The Hydrology9, one of the latest and greatest vape releases, is giving the vaporizer market a run for its money. It was time-consuming and took a great deal of effort, that is for sure. Designers toyed with a magnitude of different options before choosing which parts would create the most enjoyable and engaging vaping experience. With a purchase of the Hydrology9, users get not only the dry herb vaporizer, but also a cleaning kit, an adapter and charging cable, and a user manual. The body of the Hydrology9 is composed of a space-grade anodized lightweight aluminum alloy body that is resistant to rust. The mouthpiece is composed of borosilicate glass, which is durable and an easy material to clean. There is also a magnetic cover to prevent dirt and dust from getting inside the mouthpiece between uses. (Because to be real, nobody enjoys cleaning their vape.) The vaporization chamber is made out of a food grade porcelain, and the vape only takes about 60 seconds to reach its optimal temperature. The Hydrology9 also has an extremely durable battery, which makes it an excellent travel companion on journeys of all lengths. To fully charge, this bad boy takes only two to three hours. Once its lithium polymer battery is full, it can last an average of 15 sessions! Plus, patent-pending technology enables it to be transported without complications. 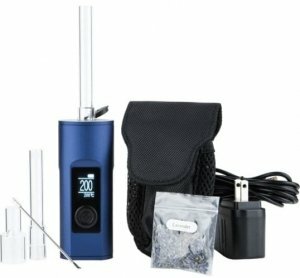 The Hydrology9 has a unique patent pending vaporization technique that will change the way users experience inhalation. It filters water through what the manufacturers call a “tunnel tube” in a special way that allows the input to vaporize at a faster speed, and cool down before it reaches the user’s mouth. The hits deliver smoothly and effortlessly, and the filtration method helps to lower carcinogen inhalation. In addition to the “Tunnel Tube,” the Hydrology9 also has another patent pending piece of technology within it. It is called “even heat distribution,” and it works by (obviously) evenly distribute the heat the vaporizer makes throughout the product. It reduces the rate at which input vaporizes, which reduces user costs, and makes the vaping experience more enjoyable. 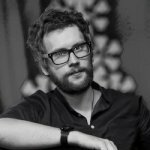 The Hydrology9 was born from extensive observations of problems vapers have been experiencing over the past years since the rise of the e-cigarette. The goal of the producers was to make a vape to tackle some of these problems that have never before been solved by manufacturers. 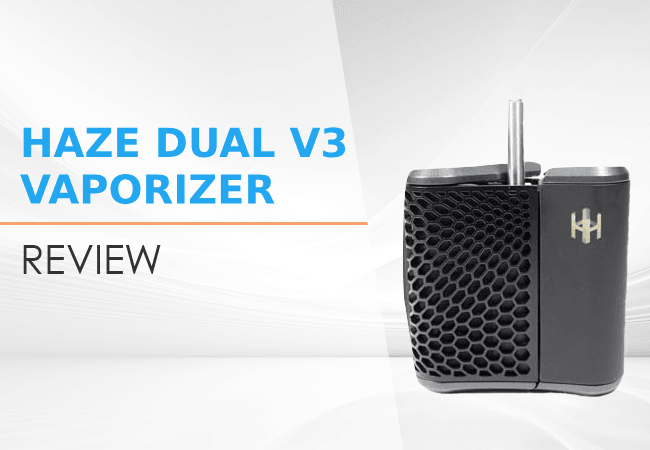 To discover what users wanted and needed, its producers conducted extensive and lengthy interviews with experienced vapers to discover what they were looking for in a new vape. The answer uncovered was this: there were no liquid filtration vapes on the market that were suited for on the go use. And so, this was the goal they set out to solve– and they succeeded. The poor portability of liquid filtration vaporizes used a huge problem in the vape world due to the leakage of their liquid inputs while traveling. The Hydrology9 solves this problem by using a 360-degree anti-leak mechanism built into its body. Its seal is tight enough that no water can escape the chamber. This means that vapers no longer have to treat their vapes with the delicacy of a small child or their mothers’ china collection. They can just throw it in their bag, car console, or pocket, and trust that the vape will remain perfectly sealed. This is the first vaporizer on the market that solves this problem, and so naturally, vapers and critics all over are praising this product. The Hydrology9 is not particularly discreet. It is bulkier than some vaporizers, and due to its ability to create large clouds, it is not a piece you can hit subtly in a work environment. This is because it is not designed to be concealed. 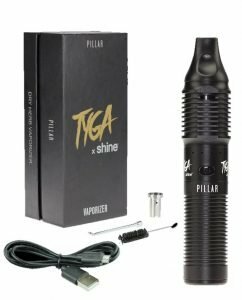 When investing a good deal of money into a vape this nice, users should want to show it off. It is the prize horse of vaporizers, and it was designed to stand out, impress, and entertain. What it lacks in its ability to be concealed, it makes up for in its ability to be the center attraction of a party or gathering. The Arizer Solo 2 is a dry herb vaporizer whose battery life lasts three hours. It is preferred by some due to its ability to heat up in only 30 seconds. It is in a similar price range, however it does not come with a warranty, unlike the Hydrology9. It also has a glass heating chamber instead of a porcelain one. The Atmos Pillar is another dry herb vaporizer, but this one is much smaller and does not create as much “cloud,” enabling users to vape discreetly if desired. This vaporizer runs at a lower retail price. However, it packs less of a punch and does not deliver the same level of quality vapor, given that is is not equipped with the same technology to smooth and cool hits. 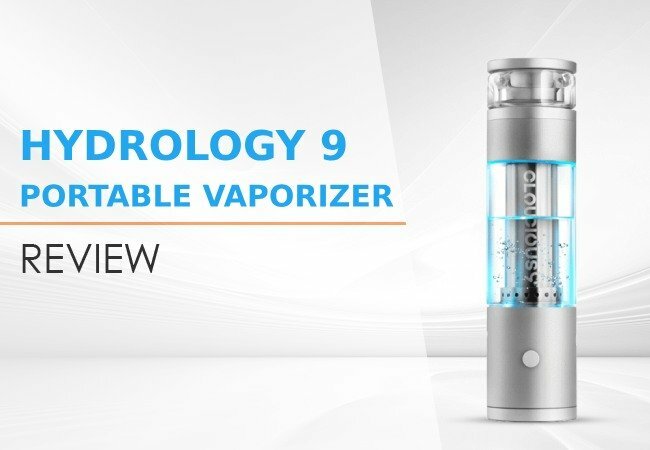 The Hydrology9 is getting so much attention from the vaping community because it deserves it. Researchers and manufacturers put an extensive amount of resources and money into the development of this masterpiece. The result was a vaporizer that offers direct solutions to the vape community’s largest problems. Because of its ability to be easily transported in a safe and clean manner, while still being able to produce vapor of a high quality, this particular vaporizer is well worth the investment. Plus, if its patents are approved, it will be the only vaporizer on the market with its advanced “tunnel tube” and “even heat distribution” technology. The vaporizer is easy to use for beginners and is advanced and impressive enough to earn the approval of even the most experienced vapers out there. Regardless of where users are in their vaping journey, this particular vaporizer will make an excellent addition to their collection. KandyPens have successfully ensured a prestigious position in the vape market, with their newest product: Gravity vaporizer pen. Great review on the Cloudious9 Hydrology9 water-filtration dry herb Vaporizer! I agree with the high rating you give it. I would like to share my experience with Cloudious9’s Customer Service. I’m a Permanently Disabled Vet suffering from many serious symptoms, due to a failing Autoimmune System that is very degenerative. The worst being severe a Chronic Pain and Vertigo from an inner ear disorder. After contacting Cloudious9, I received a very rapid (2 hours) response and generously compassionate reply! Due to my limited fixed income (still supporting my family of 4), I asked about more info on the Hydrology9 and any possible discounts available. The Customer Rep really reached out and was very considerate of my medical struggles, as well as my financial situation! As I continue to have discourse via email, I receive immediate response as well as generous options to help me afford its purchase! After having to take OxyContin for the 15 yrs I’ve been disabled, I discussed trying to switch to medicinal cannabis with my Dr., now that our state legalized its use. 65% of states voters approved it when it came up on the ballot 3 yrs ago. He agreed to authorize me for a Medical Cannabis patient use card and said Cannabis has much fewer sided effects and has been recognized for efficacy in many medical conditions by Drs for more than a century! Due to the Opiod Crisis in U.S. now, I would think the Federal Gov’t would legalize it’s use soon for patients relying on opioids for severe Chronic Pain, as well as many other med. conditions it is useful in treating ot even curing!